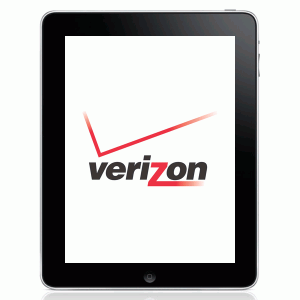 FiOS TV customers who also have Apple’s iPad can now download and use Verizon’s free FiOS Mobile application, which lets customers manage their DVRs and browse FiOS VOD offers remotely, plus turn their iPad into a remote control for their HD set-top boxes. Verizon started offering customers the ability to use their mobile device as a remote control earlier this year. The feature is available on more than 40 mobile devices running Android software v.2.1 or above or that support Wi-Fi.